Carbon manufacturing is so complicated and has so many variables that it is easy to become overwhelmed. What is this mysterious material that has taken over the bike scene? More importantly, if you were to buy a carbon frame, how long would it last you? Did you know that the carbon used in every single bike—no matter the cost—comes from just five manufacturers? The stronger the material used means that the frame will be more expensive because the manufacturers can use less, making the frame lighter. While manufacturers can tweak and use stronger grades, all bikes start out with more or less the same raw materials. All carbon begins as thin fibers that must be made into sheets before they become part of a bike. Then manufacturers will add the glue-like resin to create a composite material called pre-preg, which can be layered and cut into complex shapes. A typical carbon frame bike can contain up to 500 pieces of pre-preg, assembled into numerous layers, often combining different grades. By using stiffer carbon in some places, and more forgiving pieces in others, engineers can tailor a carbon bike in countless ways. It is at this point that all the nuances of carbon manufacturing happen. So how long should your carbon frame last? We found no definite answer. Technically, it could last you a life time. The more expensive bikes tend to be lighter and the carbon more tightly packed allowing them take more damage. But for day-to-day use or continuous low-impact cycling, even a moderately priced carbon framed bike can last you a life time. Each carbon framed bike is designed to withstand forces from directions expected in normal cycling; the problem occurs when the frame absorbs an impact in a direction that is not where the engineers designed the frame to withstand. i.e. hitting something. 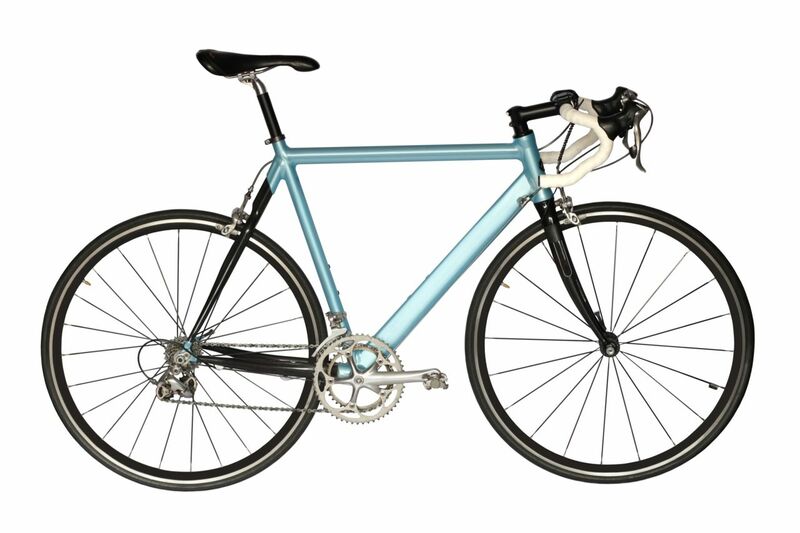 Do some research to find out what type of carbon framed bike is best for your style of riding. You don’t need to fully understand all of the nuances that go into carbon manufacturing to find a decent bike. Shop around and test a few out to figure out which type of bike is right for you.